Every question had an answer. Every problem had a solution. Success was knowing that one right answer or one correct solution. Failure was not knowing. That was the mindset I had growing up. If I didn’t know the right answer I would often pretend that I did. It didn’t make sense to ask someone. That would be admitting that I didn’t know and at that point I had already failed. I learned a lot in my youth, but one thing I didn’t learn well was how to learn. It’s hard to identify the source of this mindset, whether it was culture or educational system or my own personality, or most likely a combination of all the above. 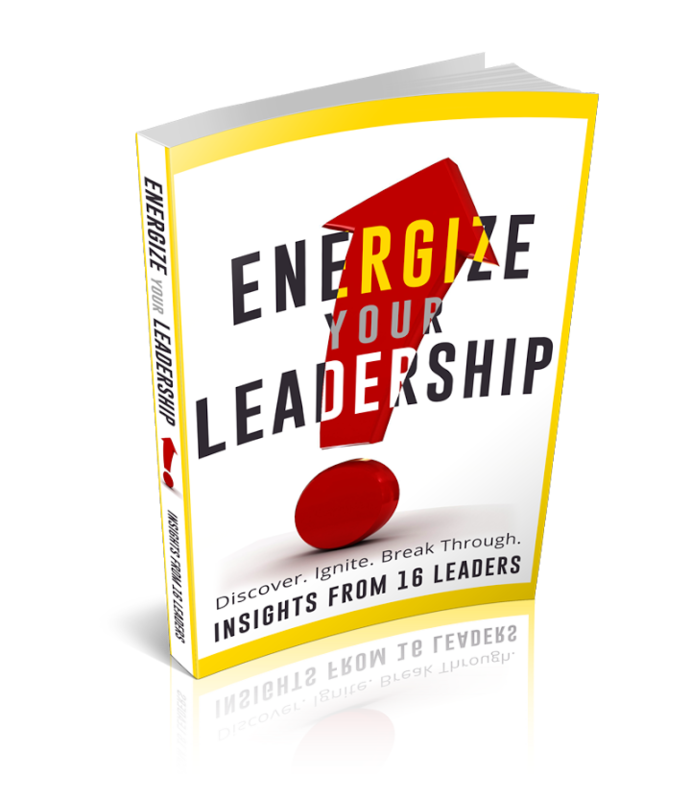 As I began to explore my role as a leader this became a challenge. If success was to know the answer then leaders must know the answer to every question. Leaders were those who always had the right solution and knew exactly how to proceed in any situation. And I knew this certainly wasn’t me. Eventually though I came to see that leadership isn’t about knowing the right answers, it’s about asking better questions. Good leadership is about finding GEMO, realizing when the solution at hand is Good Enough, Move On. When I opened my mind to exploring the questions and opened my heart to the struggle, it was then that I could really begin to grow as a leader. Having questions and wrestling with options, now this I could relate to. When as a leader you are able to honestly say to someone, “I don’t know. What do you think?” it opens doors. It’s a statement of authenticity and vulnerability, opening yourself for the other person to better see who you are. It creates connection and allows relationship to develop. It respectfully says to the other person, “I trust who you are and I value your perspective.” You open yourself to the richness of insights others have. If you solicit input from others and honor their response you create buy in to the final outcome. And by the time you reach the point of finding GEMO, you will also find that something marvelous has already occurred. You have already traveled far down the road in the leadership journey. This entry was posted in Leadership, Life and tagged Leadership, Questions. Thank you, Michael, for that outstanding perspective from Greenleaf. Venturing into uncertainty with faith that one is adequately prepared to deal with the ambiguity, there is courage of leadership in that.